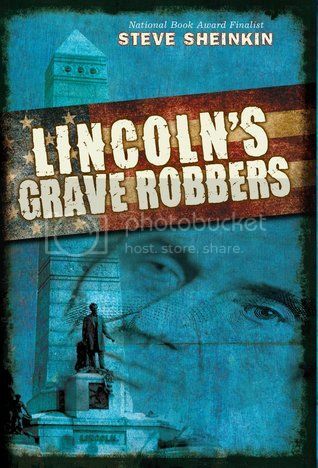 Do you like your history to have counterfeitors, stolen dead Presidents, and unravel like a thriller? Who doesn’t!? And if you want to know what “coney men,” “shovers,” or “the boodle game” are, you’ll have to pick up this book!